Stavis Seafoods was one of the first companies to identify seafood by brand when it launched BOS’N in the 1950s. 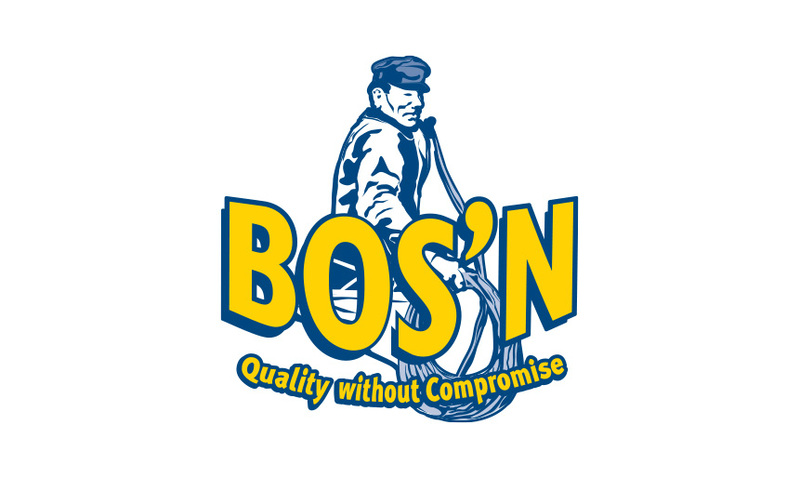 Today, BOS’N is one of the oldest and most established seafood brands in the United States. The company has four additional unique brands that offer customers diverse seafood options. For more than 50 years, our customers have trusted BOS’N to deliverer premium, high quality seafood. BOS’N products range from traditional New England Classics to contemporary favorites. BOS’N combines modern production techniques with rigorous New England standards for quality, freshness and taste. Boston Pride provides convenience and value while adhering to strict standards of quality, weight and identity. 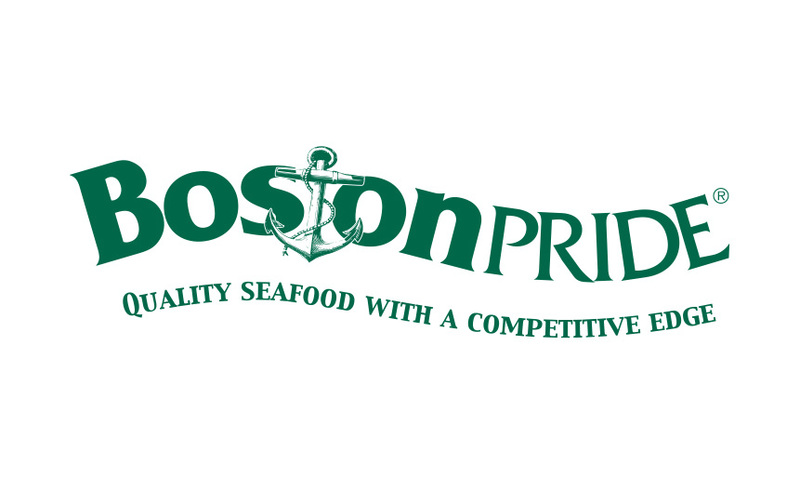 From fryer-ready breaded clam strips and oven-ready stuffed clams to chilled, recipe-ready bay scallops and rock shrimp, Boston Pride allows you to keep your competitive edge and confidently deliver quality seafood to your customers. 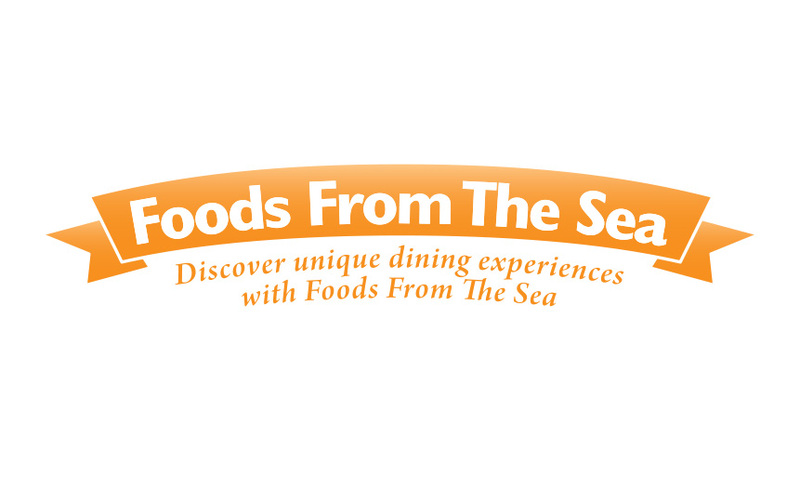 If you’re a seafood lover, you’ll love discovering the wide world of Foods From The Sea. Delivering unsurpassed quality, value and taste, Foods From The Sea’s menu of extraordinary and uncommon domestic and imported products can liven up any kitchen. Go wild with Foods From The Sea’s pasteurized crabmeat or frozen octopus or enjoy Foods From The Sea’s cooked Chilean mussels. 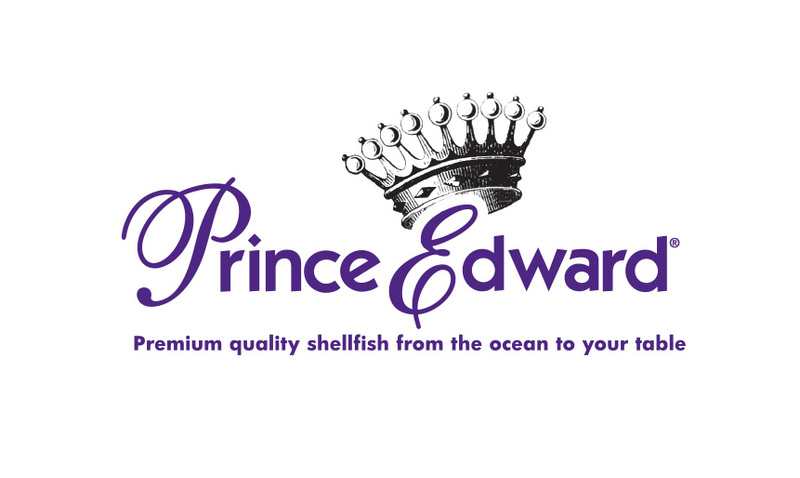 Named after an island known for its clean, clear waters and wide variety of seafood, Prince Edward is supreme in freshness and quality. Enjoy our premium shellfish including mussels, oysters, scallops and hard clams. 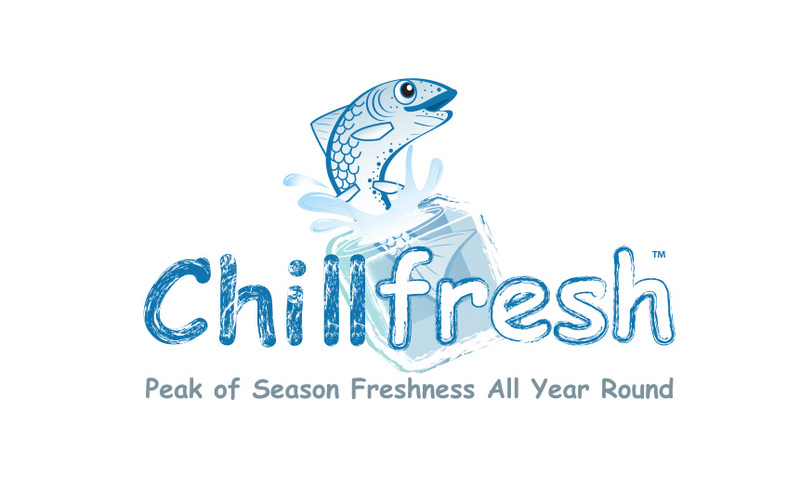 Chillfresh delivers superior quality seafood at peak-of-season freshness. Our optimal “frozen-to-chill process” ensures premium quality fish is always in season, with program pricing and cost predictability.